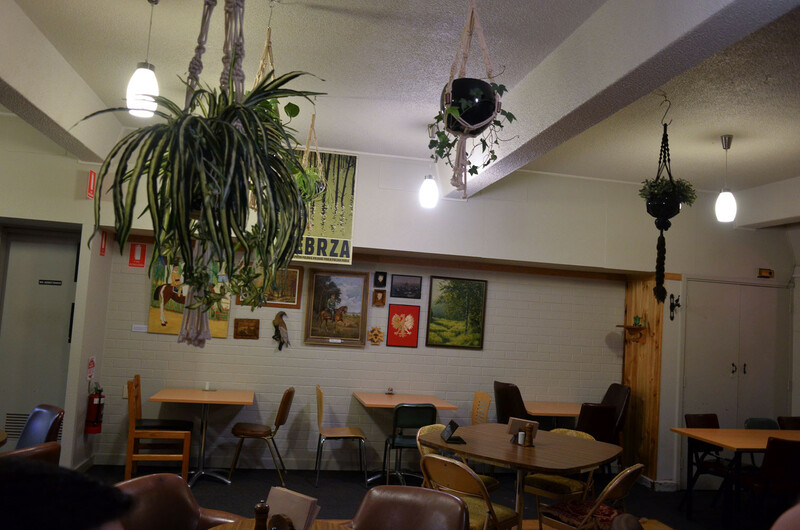 A Polish community club in Canberra with a restaurant either borderline hipster styled or time capsule perfect. 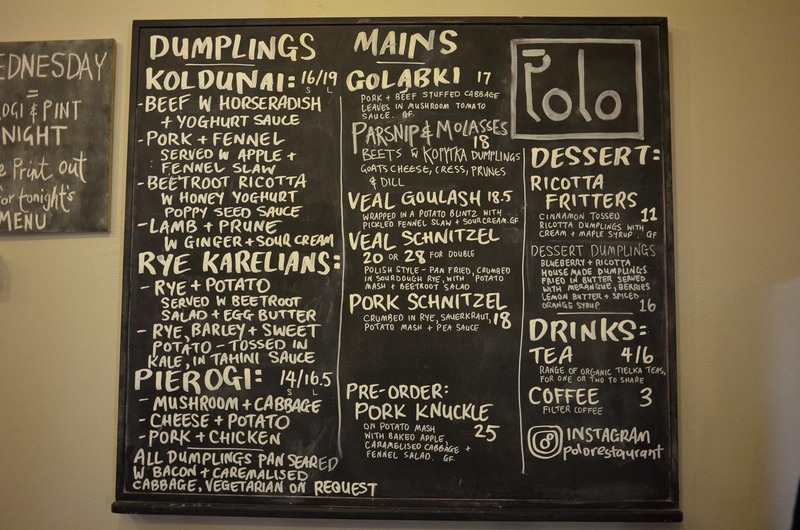 Dumplings, schnitzels, schnapps and ponies. We've been taking ourselves down to Canberra a few times a year now to buy books for Army of Nerds, part of our Worldwide Group of Industries. 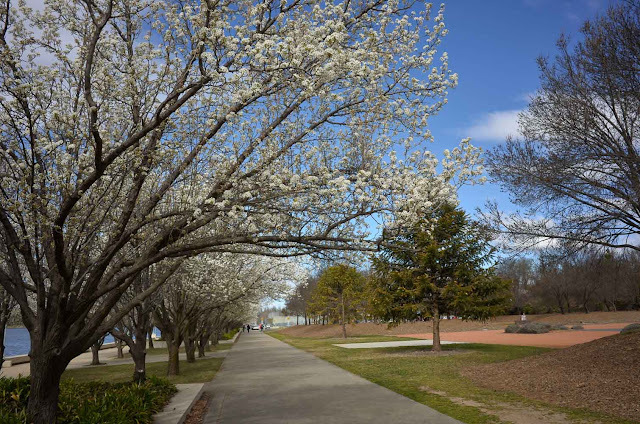 Leaving our inner Sydney bubble and strolling the pathways around the Canberra 'burbs in Spring is a tad relaxing, life has a green and gently mellow hum as you idle down Northborne Ave in comparison to the urban grittiness of freeway riddled Sydney. We love ya Sydney but sometimes you're just a dirty old town. We've had reports about the White Eagle Club in Turner, especially their pierogi at Polo, their restaurant. It turns out it wasn't too far from our digs so the deal was settled. 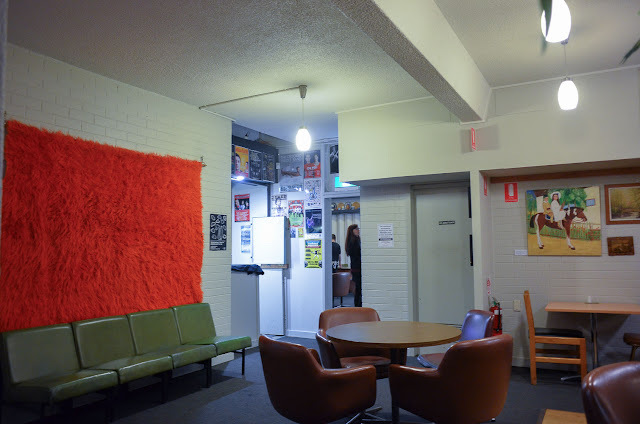 Inside the club looks like a hipsters dream. 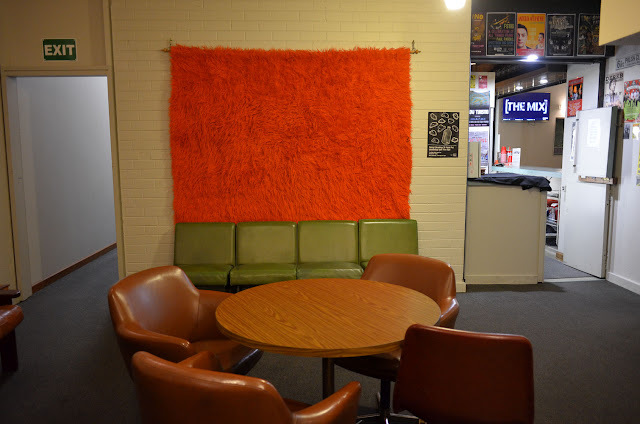 The furniture looks recycled, repurposed and oh so groovy. The huge orange rug above the green vinyl lounge is striking, hanging plants, artworks and Polish handcrafts decorate the walls. It's fun and not too over the top. Look for the special pony painting and have your own Seinfeld 'Pony remark' routine. The menu is on a board, and features loads of Polish classics including pierogi, goulash and pre-order pork knuckle. Kangaroo special for an 'aussie' touch. And dessert dumplings! 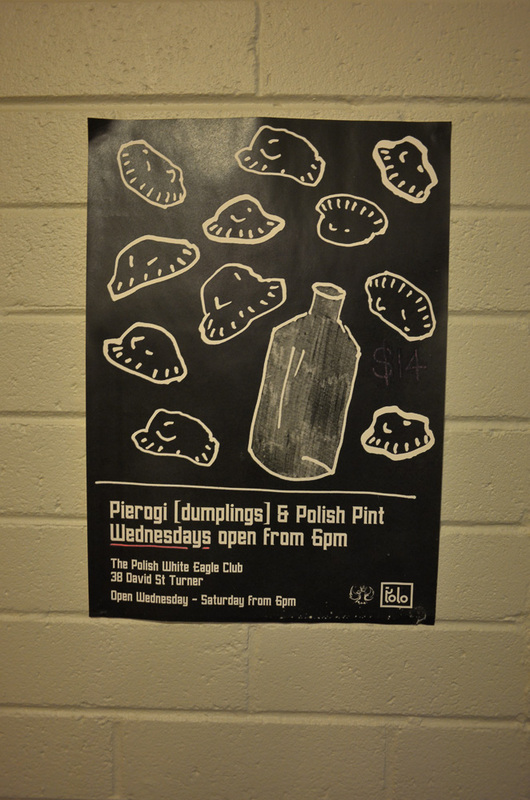 Wednesday night is a special night with a pierogi and pint offer. 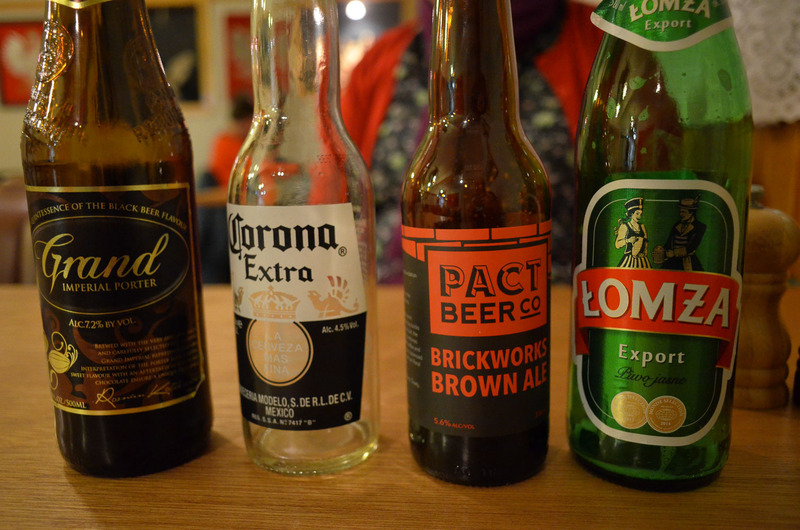 We hoped there would be some Polish or European beers on top, we love a draught beer over a bottle. The Grand Imperial Porter was a huge whack of flavour, somewhere between soy sauce and molten caramel. At 7.2% alcohol it packed a punch. Local brewery Pact Beer Co does a neat brown ale, while the Polish standard Lomza was a good old pilsner style. Veal schnitzel $20. The mashed potato under the not overly crumbed meat was the winner. It wasn't offered to be shared, not without some tears and cajoling! 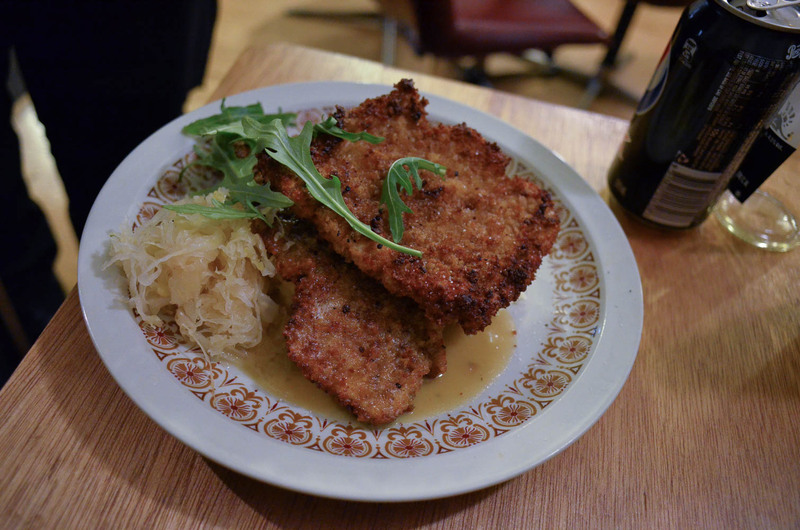 Pork Schnitzel, $18. The sauerkraut side wasn't too vinegary, and the pea sauce added a smooth creamy gravy. 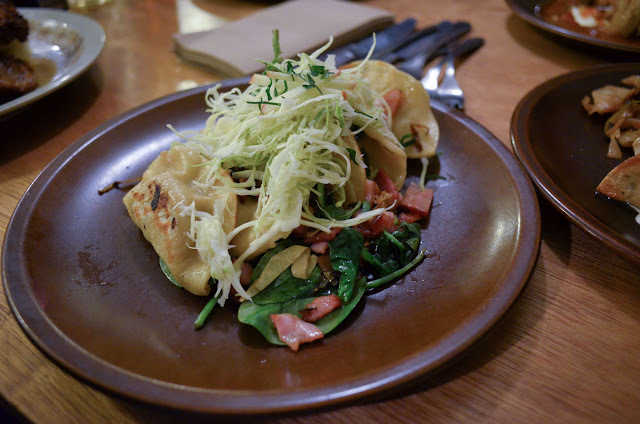 Koldunai dumplings with pork and fennel. 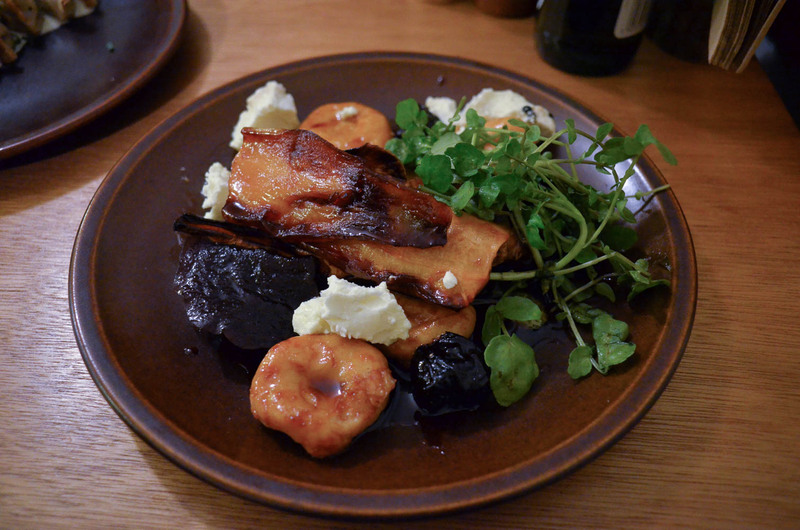 The mix of pork and fennel was a little bit magic. Although we were getting full we still managed to wolf these down. Rye kerelians, an even stodgier dumpling outer (if that is even possible!) 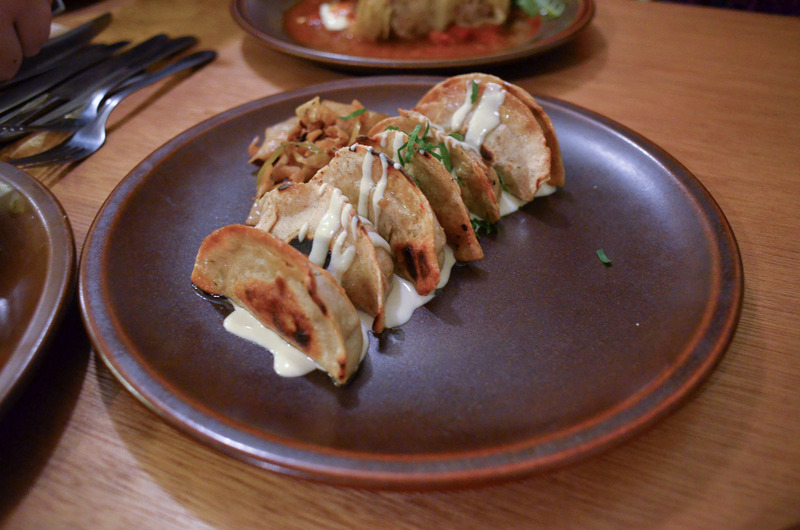 These were filled with potato to really ratch up the stodge factor. OK, so if you need a veg dish to feel any better, this parsnip and beetroot dish with dumplings was a veg work of art. 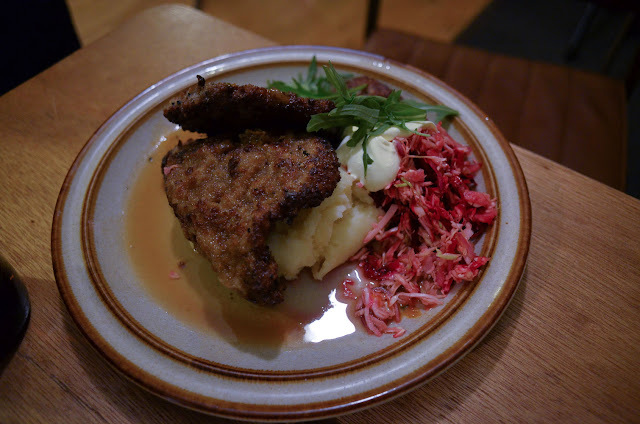 It didn't pack any lighter vibe at all, still a rich and hearty Polish dish. 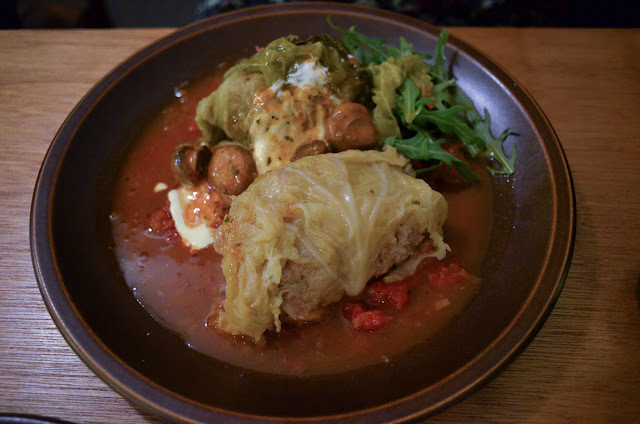 Golabki, $17, a stuffed cabbage roll is filled with minced pork and served in a mushroom and tomato sauce base. 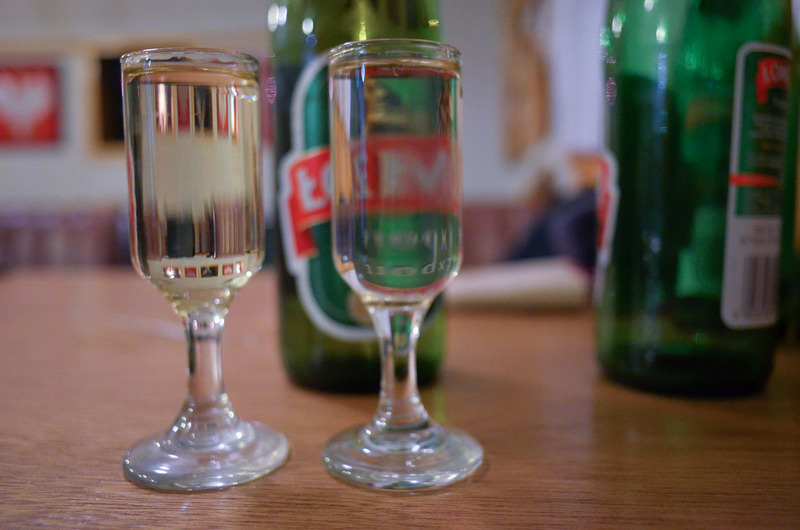 After dinner drinkie poos, a sweetly syrupy fig schnapps and a very brisk howl at the moon Polish vodka. Yep. Don't throw these back the bar tender warned. Just sip. 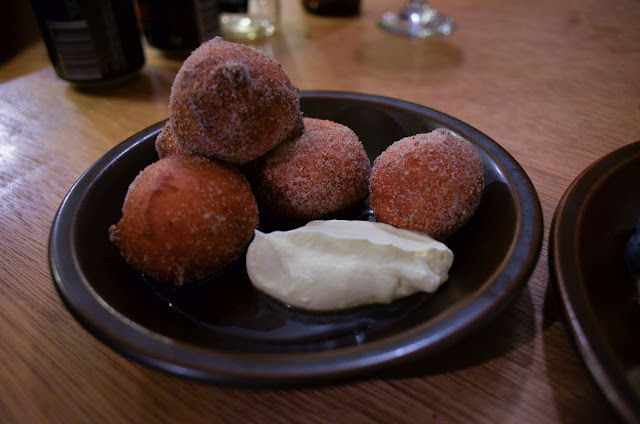 So just in case there wasn't enough dumpling and heavy action, we get the ricotta fritters, a little like cinnamon donut holes. 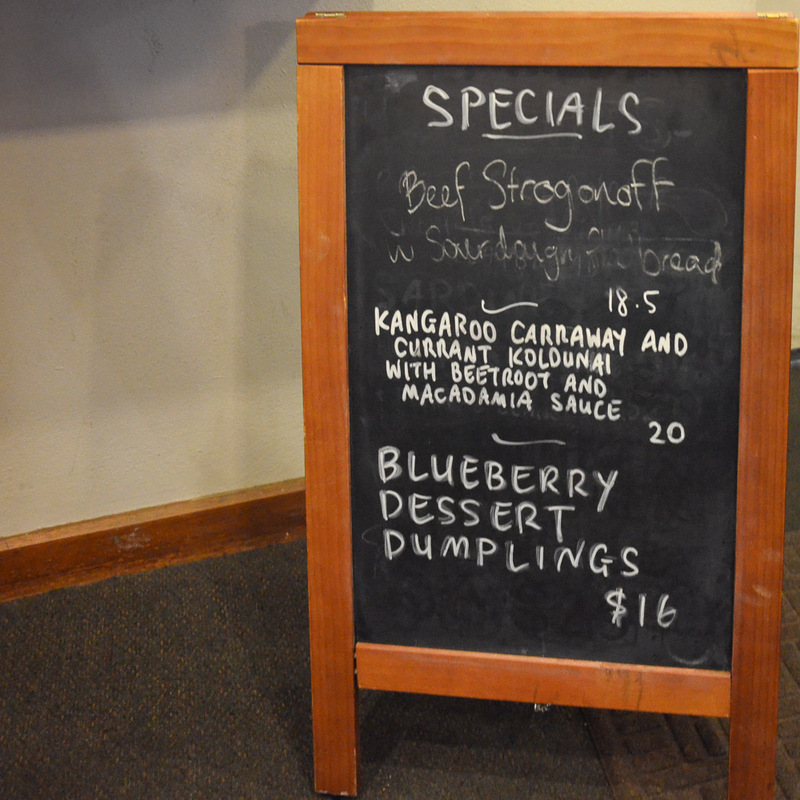 Lastly, the blueberry dumplings. 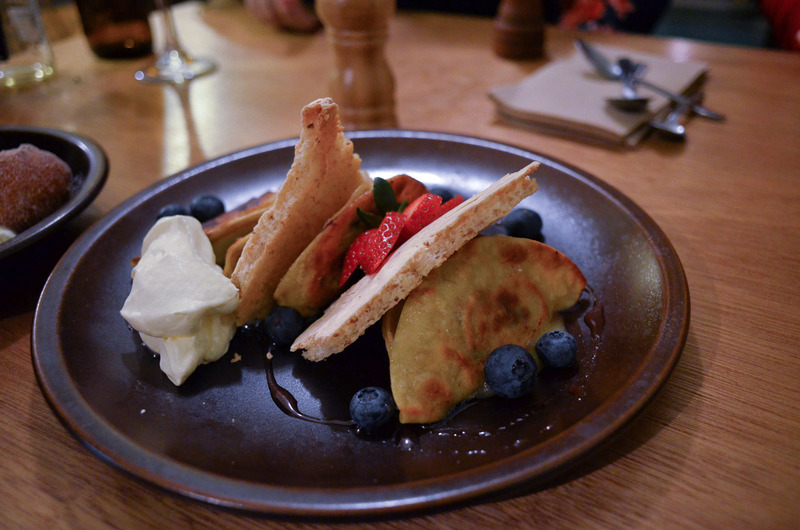 We loved these, but most of all we loved the pavlova like pieces of crunchy slice, they had a rough texture and a nutty fragrance we picked as something like pine nuts. 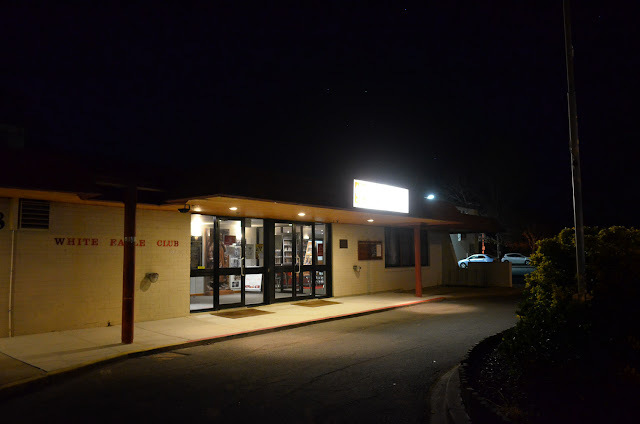 Polo at the White Eagle Club is at 38 David St, Turner ACT. Ph: 02 6248 8563. Opens Wednesday to Saturday 6.00 to 11.00pm.